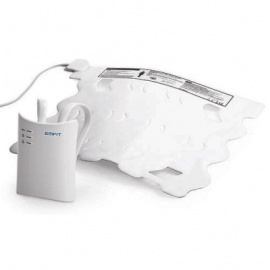 A vibrating pillow pad to work with the Tonic-Clonic Seizure Monitor for those who are hard of hearing. Ensures you will not miss the alarm even during the night. This product is designed to work with the Tonic-Clonic Seizure Alarms. To see the other products, look below. The Emfit Tonic-Clonic Seizure Monitor works effectively because of the alarm. But if you are hard of hearing, this is undermined and you may be liable to miss the alarm. The worry over not hearing the alarm during the night can cause worry and stress, even leading to preventing you sleeping. 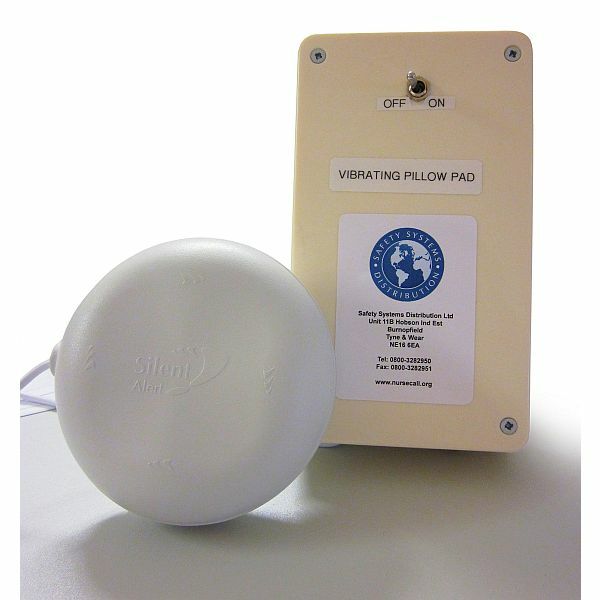 With the Vibrating Pillow Alarm, you don't have to worry. 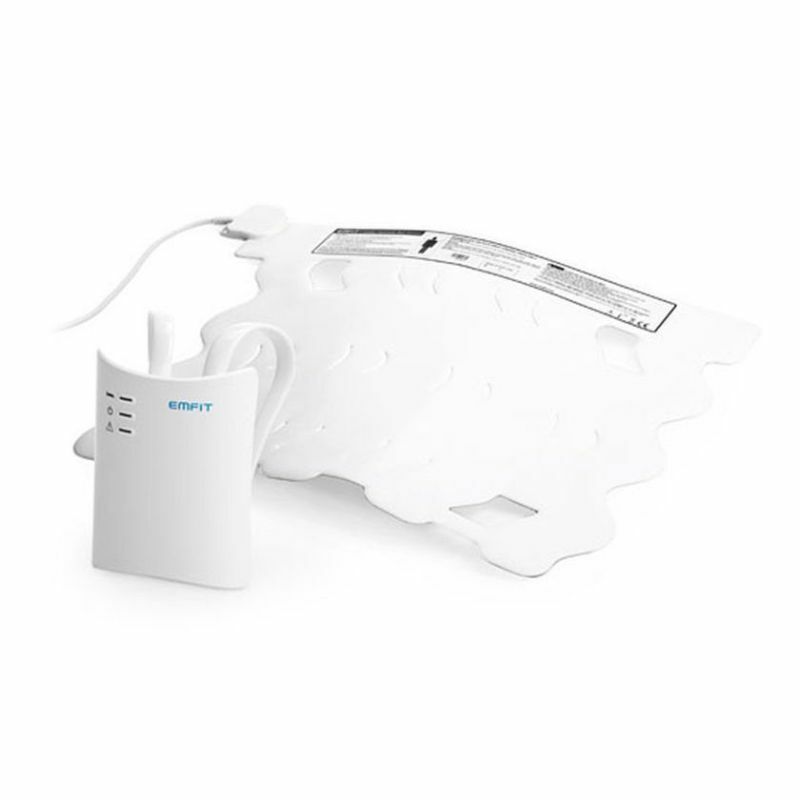 The pad is positioned under the pillow and vibrates consistently when the alarm sounds. You can set your mind at ease knowing you won't miss the alarm again. The vibrating pillow pad alarm is designed for use with the Tonic-Clonic Seizure Monitor. When the alarm is triggered, the pillow pad is alerted the way the pager would have been. Rather than being an audible alarm, the pad vibrates. 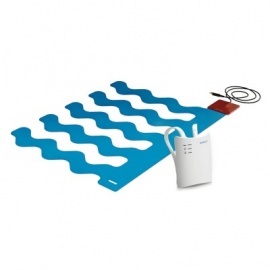 As it is placed under the carer's pillow, this then alerts them to an alarm even if they were asleep. The Vibrating Pillow Alarm is not only great for people who have an impairment to their hearing, it is also ideal for heavy sleepers who fear missing the alarm.